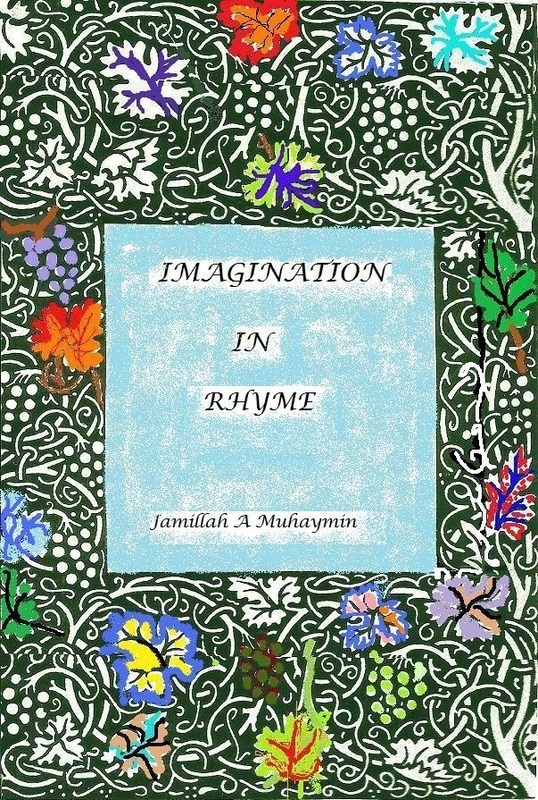 Jamillah is a novice writer who has published two Islamic handbooks, a book of poetry, and a personal book for her only granddaughter, along with a multitude of articles, short stories and poems for the MWWWI annual folio. She has been writing since 2010. Jamillah's activities not only include writing, but she loves to read and listen to printed and audio books, stay fit with exercise, yoga and healthy eating. An incomplete college education from Central State University, Ohio, stirred Jamillah to want to further her education. She began Islamic Studies for foreigners at King Abdul Aziz University in Mekkah, Saudi Arabia. Years later, she moved to Damascus, Syria and attended a program for foreigners to study Arabic at Damascus University. Jamillah furthers her education everyday in writing and taking writing courses. She has acquired a Certificate of Completion with a 96 percentile from,' Write Story Books for Children,' a program designed to enhance writing children's fiction story books. She is now taking another course on writing, 'Fiction for Adult Readers.' This is a course designed to heighten foresight in many different genres for adults. 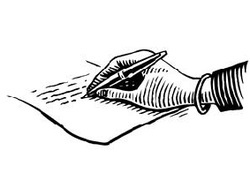 She belongs to, The Muslim Writers Workshop International, (MWWWI), a Muslim female writers' group with members in the United States and many international countries. In 2010, she published her first book, Islam for a New Shahdah, and her second Islamic handbook, The Spiritual Life of a Muslim, in 2015. Between these two books, she has written many articles, published a book of poetry, Imagination in Rhyme, and short stories for MWWWI's annual folios: 2010 - Life is a Journey, 2011- Tapestry of Dreams, 2012- Lawful Pleasures, 2013 - Haiku: Signature impressions and 2015 - Short Story Scenarios. Go to Blurb.com for more information on these books. Jamillah and her granddaughter are currently working on a children's story book. They are excited about this project and will announce the debut of this book at a later date. In the past, Jamillah lived in Saudi Arabia for five years and in Damascus, Syria for nine years. She also visited Egypt, Dubai, Kuwait, Jordan, Lebanon, and London. She is originally from Virginia but has travelled to many states and Canada which gives her that worldly view for writing. 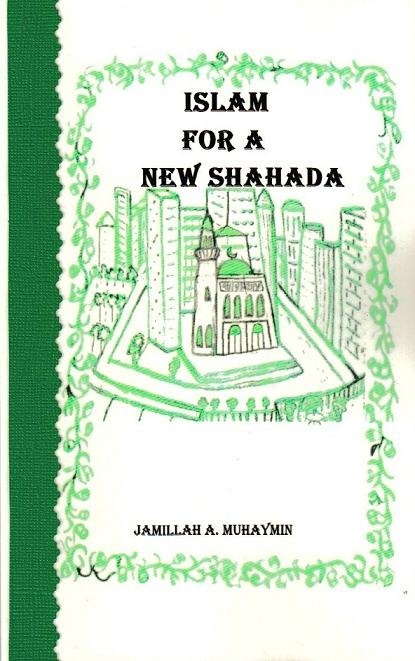 Jamillah Muhaymin was born in Bossivain, Virginia, an incorporated coal mining community. It was a small town of blue collar workers with a population of about 1200 back in the 1950s with a population of only about 45,000 today. For economical reasons, her family moved to Newark, New Jersey in the late 1950s where she finished elementary, high school, completed three years of college and then married the boy next door. They have two daughters, one who is also a popular writer of children's books. Today, Jamillah lives near the water front of Lake Michigan in Waukegan, Illinois. Oh, how do we know the world sighs?